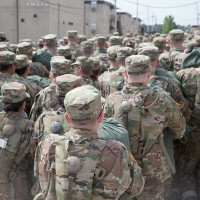 The Army wants Soldiers who complete basic combat training and advanced individual training to be ready to deploy "on day one" once they reach their units, said Secretary of the Army Dr. Mark T. Esper. 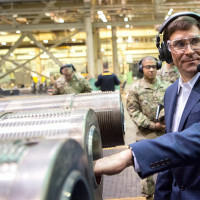 Secretary of the Army Dr. Mark T. Esper March 30 made his first visit to the Army's historic Watervliet Arsenal in New York to assess the arsenal's ability to support the rising readiness challenges facing today's and tomorrow's Soldiers. 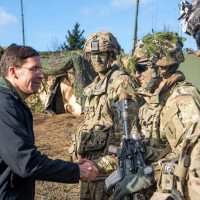 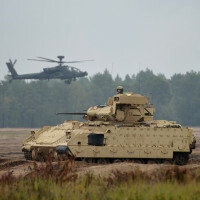 "Our competitors are seeking to alter global strategic realities for their own benefit, often at the expense of U.S. interests and those of our allies and partners," said Secretary of the Army Dr. Mark T. Esper during a testimony Tuesday before the House Armed Services Committee. 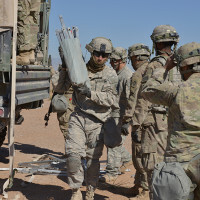 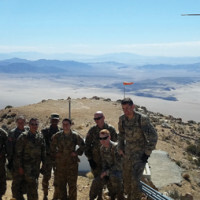 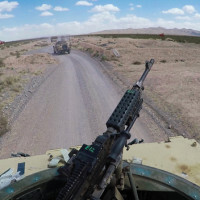 On a vast stretch of desert in southern New Mexico, the Army resurrected the Roving Sands exercise earlier this month as part of an effort to remain vigilant against an array of potential worldwide aerial threats. 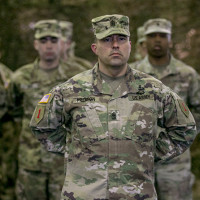 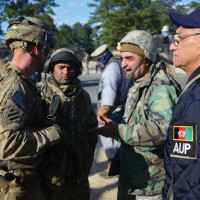 The Army is grateful for increases offered in the Fiscal Year 2018 budget, said the service's secretary, but added greater flexibility on how to use that money is needed to make the best use of it.